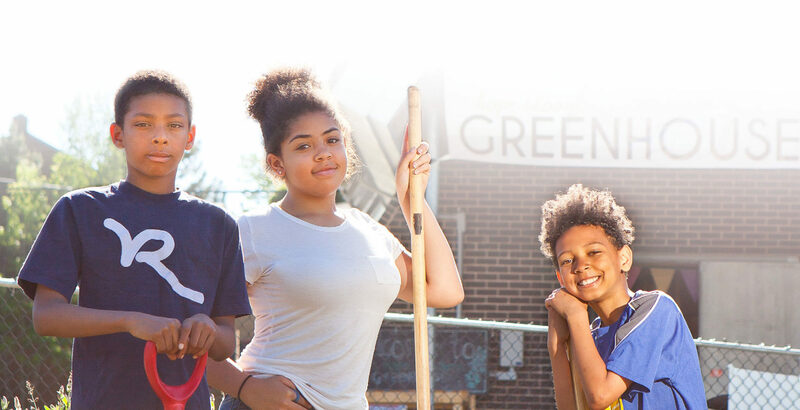 The youth of Hope Blooms share their journey from community vegetable garden, to producing fresh herb dressings, to Dragon’s Den. 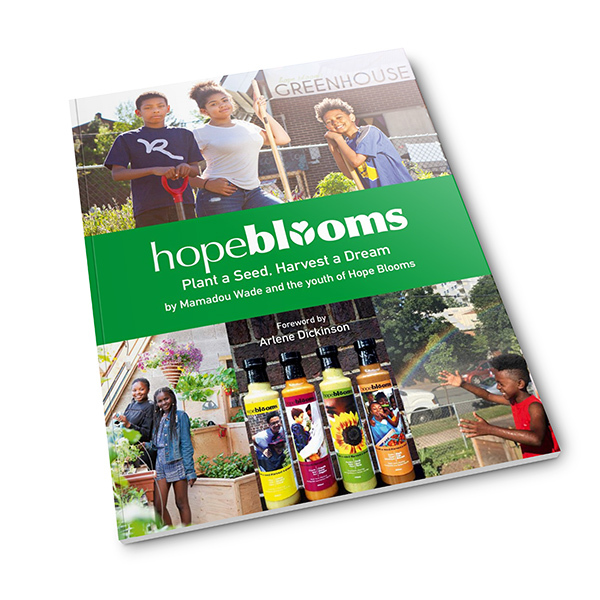 In this inspiring, vibrant book, the youth behind Hope Blooms tell the story of the social enterprise they built from the soil up, the struggles of “creating something from nothing,” successfully navigating the world of business, and ultimately building resilience and leaving behind a legacy. Includes youth’s words of wisdom, stories, and poetry, and over 75 colour photos. Written by Mamadou Wade and the youth of Hope Blooms, with foreword by Arlene Dickinson of Dragons’ Den.